This is the question asked in the July DSMA blog carnival. I had to think pretty long and hard about what I would want to change about my diabetes. It's easy to think about what I'd want for others, so to challenge myself, I made myself think about me. So let me rephrase the question: If I could change one thing about MY diabetes, (besides not having it), what would I change? Why? 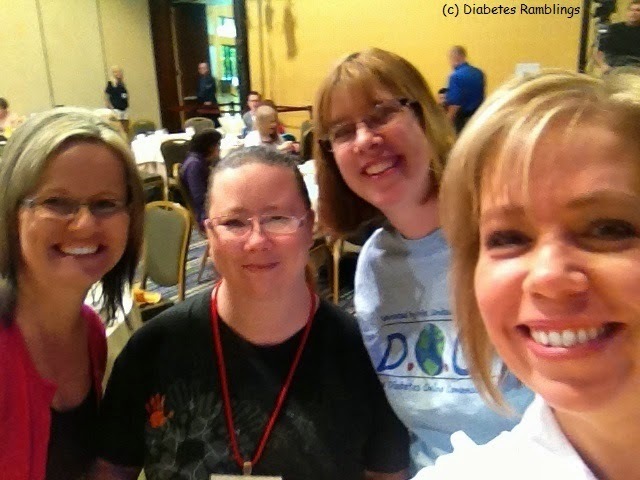 Yes, the stigma that comes with being a person with diabetes. Specifically a person with Type 2 diabetes. 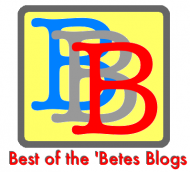 There are several blog posts popping up in the DOC about diabetes stigma. You can do a Google search for "diabetes stigma" or #dstigma search on Twitter and find many of them yourself. I won't try to repeat what they are saying but rather share what I am feeling. Shortly after I was diagnosed, I was talking to a man from church. I told him about my recent diagnosis. He told me that their family was watching their weight to make sure that they did not get diabetes. My first internal reaction was to shout out, "Are you calling me fat?" Although I could stand to lose a few pounds, obesity was not one of my risk factors. I was diagnosed about two weeks before my 38th birthday. My children affectionately call me old, but age was not one off my risk factors. Many people blame bad food choices for diabetes. I will admit that I do like an occasional hamburger and fries, but poor diet was not one of my risk factors. A sedimentary lifestyle is another stereotype of a type 2 diabetic. As the mom of five children, I can assure you that inactivity was not one of my risk factors. Take a look at this picture. Can you tell what type each person has? Does it matter? To some of you it might. To us it doesn't. We spend a day at MasterLab not as Type 1s, Type 2s, or Type 3s. The only "type" here that mattered was being a diabetes advocate. It's through education, acceptance, and collaboration we can start to get rid of the stigmas from within. Then, and only then, can we get work on ridding ourselves of the diabetes stigma in the public eye. Sue, thanks for this. Learn, educate, and agitate. Thanks for making a difference.